You’ve heard of the California Gold Rush, but now there is a new California rush and it is with Golden Corral. 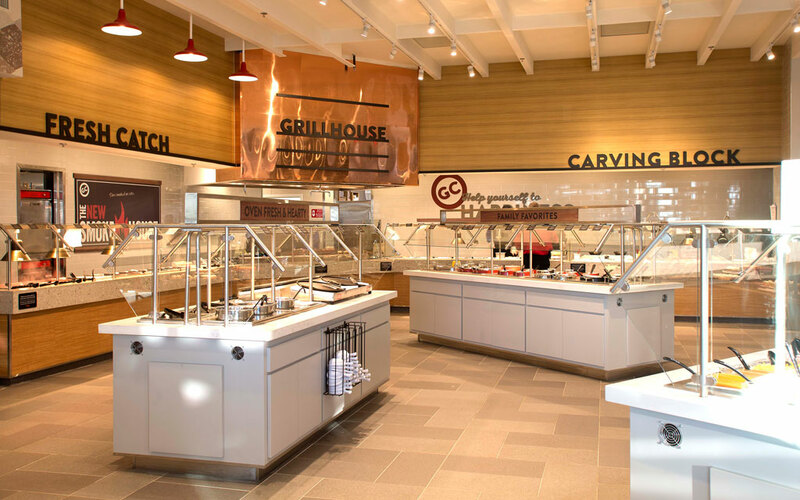 The nation’s largest grill-buffet chain, Golden Corral, is a dominating force in the restaurant buffet market space. The North Carolina-based brand, with nearly 500 locations nationwide, is built on consistent leadership and a long history of private ownership. Nowhere is the popularity, success, and expansion of the brand more on display than the California market. “Our customers love the food and I appreciate the support that Golden Corral has provided,” said Rey Vasquez, a Multi-Unit Golden Corral Franchisee. The Golden State has long been known as a difficult environment for franchise businesses, primarily due to real estate, development costs, and the regulatory environment. But those barriers have posed little resistance to Golden Corral franchise operators throughout California. Since 2012, the brand has opened 14 locations. There are 2 additional locations scheduled to open in 2019 and 2 more are in the permitting process. Franchisees also have commitments in place for an additional 13 new units in California. This is a mix of existing franchisees adding additional locations and new franchisees clamoring to get the chance to open their first restaurant. But Southern California is not the only fertile ground for Golden Corral expansion possibilities. Van Ingram, vice president of franchise development for Golden Corral says demand for the brand in Northern California is also growing and is now the target area. 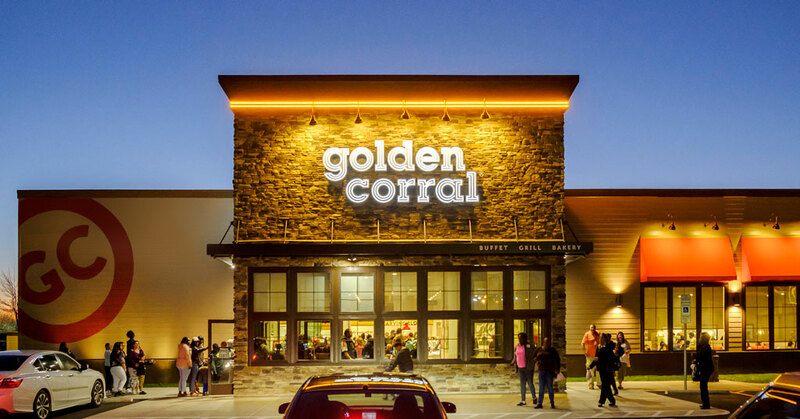 “We have completed a strategic market analysis and we have identified over 40 additional California markets that appear to be viable for Golden Corral,” he said. As a brand with universal appeal and a national advertising campaign, Golden Corral is expanding across the US. Looking east, Golden Corral is garnering attention in other states such as New York. The brand’s first Bronx restaurant is scheduled to open this April. Ingram said the brand believes the Bronx location will have a similar effect as the City of Industry restaurant. “We believe it will be the impetus for Golden Corral growth in the northeast,” he said. There is demand for Golden Corral restaurants in numerous markets across the U.S. The Golden Corral brand has more than 46 years of success as a recognizable, proven business. The brand’s restaurants offer a high-value, family-oriented daily lunch and dinner buffet and breakfast on the weekends. Savvy restaurant operators looking to expand their markets or diversify their portfolios with a proven high revenue restaurant brand need look no further.